Barn Wedding Photography Cheshire. 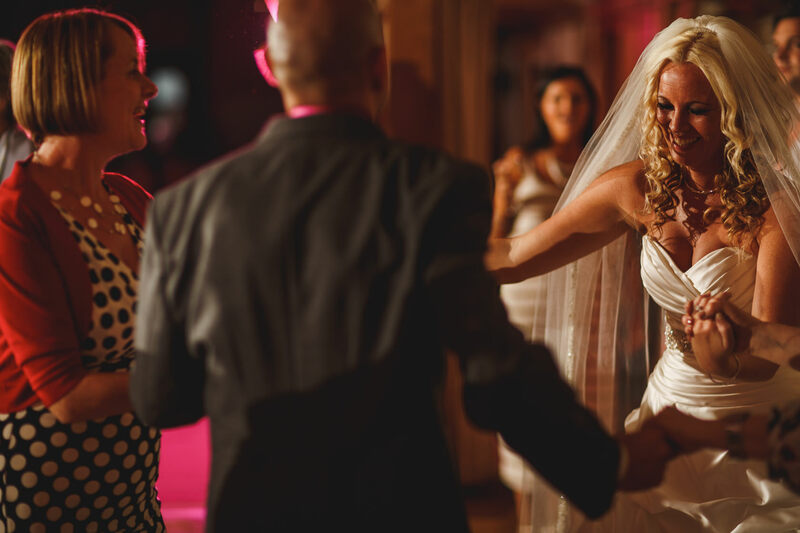 Vanessa and Alex’s wedding at Sandhole Oak Barn in Congleton, Cheshire by Adam Johnson ARJ Photography. Congleton Wedding Photography Sandhole Oak Barn. 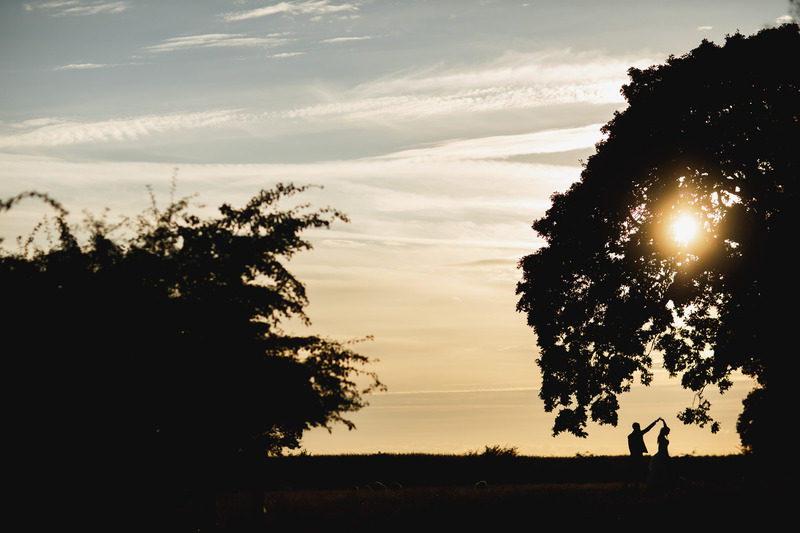 Heidi and Matt’s midsummer wedding at the beautiful Sandhole Oak Barn in Cheshire. Jen + Ash. Sandhole Oak Barn Wedding. Sandhole Oak Barn Wedding Photography Cheshire. 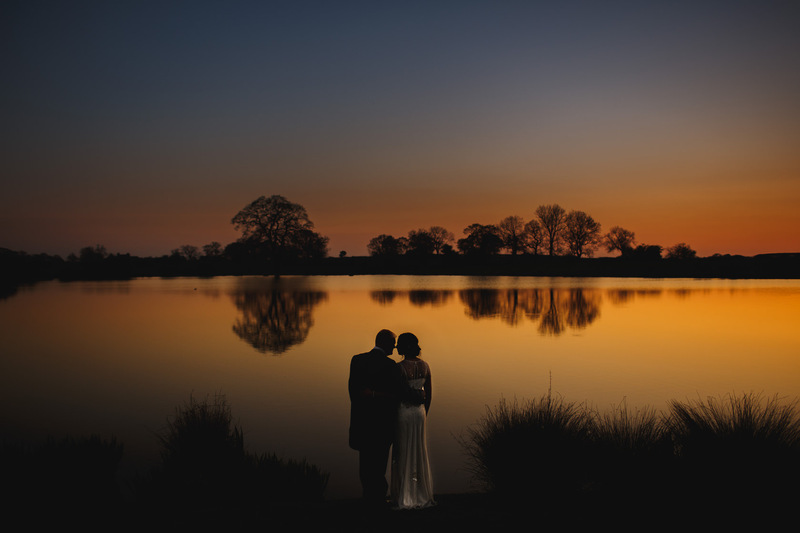 Jen and Ash’s beautiful wedding photos at Sandhole Oak Barn in Congleton, Cheshire. 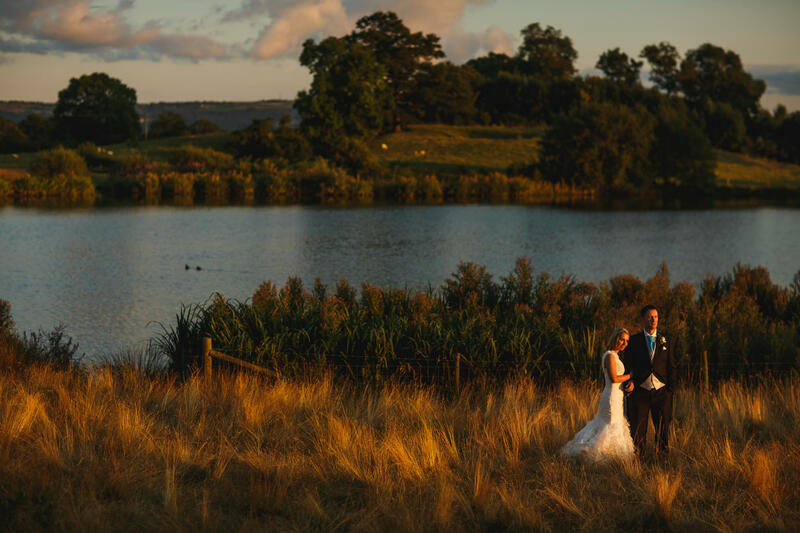 Wedding Photographer Sandhole Oak Barn. Mark and Kelly’s wedding at Sandhole Oak Barn, May 2014 by Cheshire Wedding Photographer ARJ Photography. Gav + Lucy. Sandhole Oak Barn Wedding. 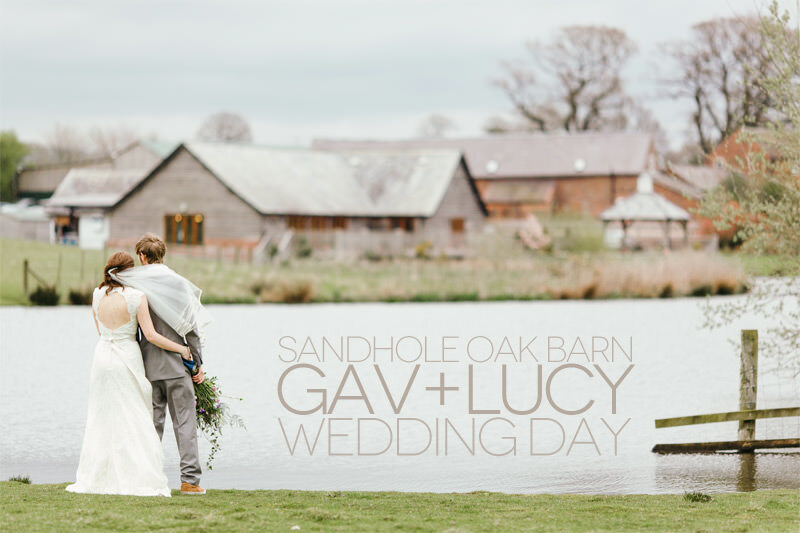 Gav + Lucy’s Cheshire wedding day at Sandhole Oak barn.